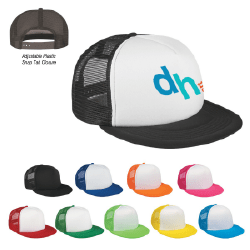 With unique Flex fit styling, this budget-minded cap has incredible stretch and comes in a variety of colors. A silver contrast under bill completes its casual look. These are ideal for events, or extremely crowded venues. Your customers are able to easily identify your company in the crowd. Perfect for rain or shine. Trucker hats are extremely popular and very sturdy. They are constructed with 100% polyester foam crown which provides comfort and sun protection, but have a unique mesh back with an adjustable plastic snap tab closure which allows air flow and breathability. Trucker hats are perfect for everyday wear. These are very popular in food handling businesses. 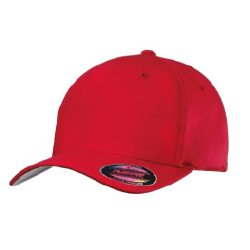 Wrap your customers up in your promotional plan with our hats. 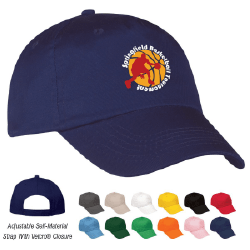 These adjustable Velcro hats are perfect for advertising as well as getting that hot summer day out of your face. Great for giveaways, parties, or sell in gift shops. Everyone has at least one favorite hat, why not make it your companies. These are also 100% Cotton Twill with a curved visor. Don’t let light rain or snow keep you inside. 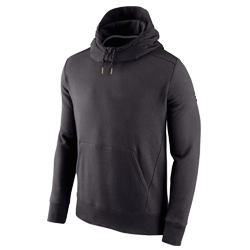 Our pullover sweat shirts have a durable water repellent (DWR) finish to help keep moisture out while the brushed fleece interior keeps warmth in. With so many different styles and colors you cannot go wrong! Ideal for outdoor events, sports, trade shows and many more. This sweatshirt also has a front pouch pocket. Gildan Adult Heavy Cotton T-shirts are 100% cotton. 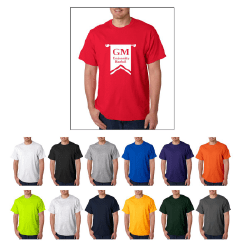 These t-shirts are extremely popular and great ways to advertise your company, event or group. You can also use these t-shirts as company uniforms for a comfortable fit but unified and professional look. Our fleece jackets are breathable and lightweight, but super warm with 100% spun soft polyester. These are ideal for school sports teams, company outdoor events, and great gifts to your customers during the colder seasons. 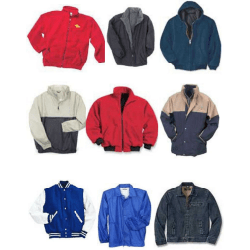 These jackets also feature front-zip pockets, and non-roll elastic cuffs.